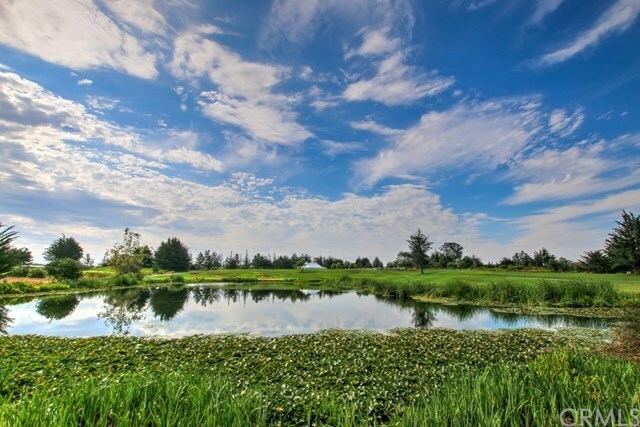 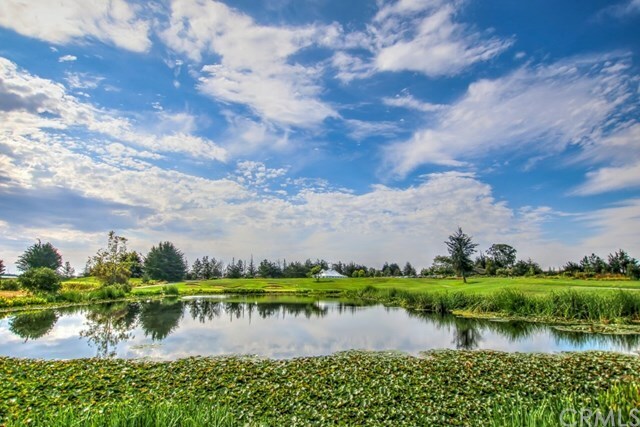 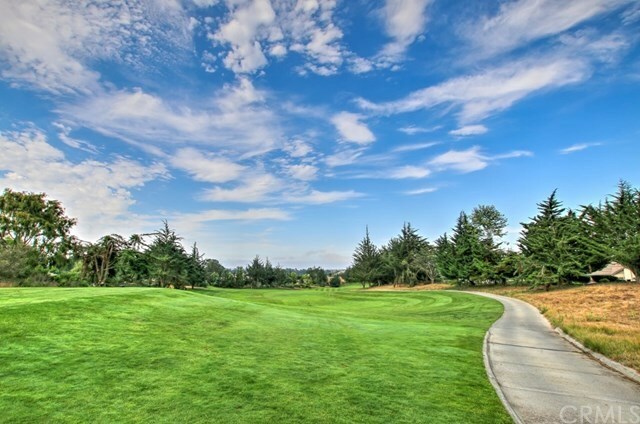 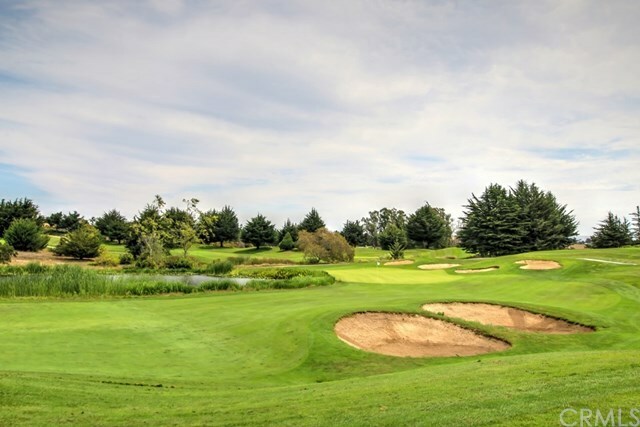 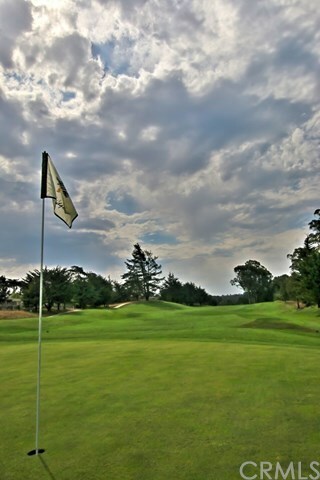 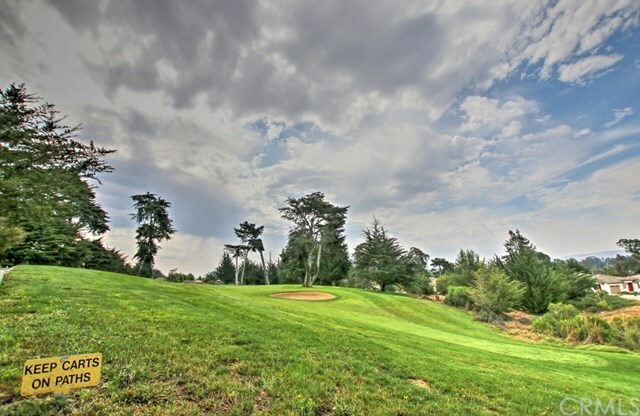 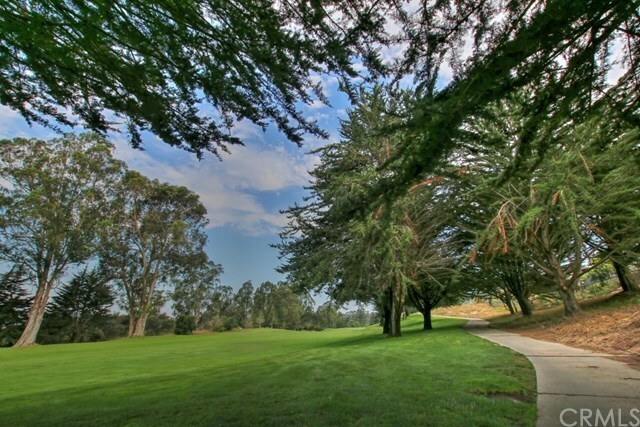 Cypress Ridge 18-Hole golf course on 224.51 acres. 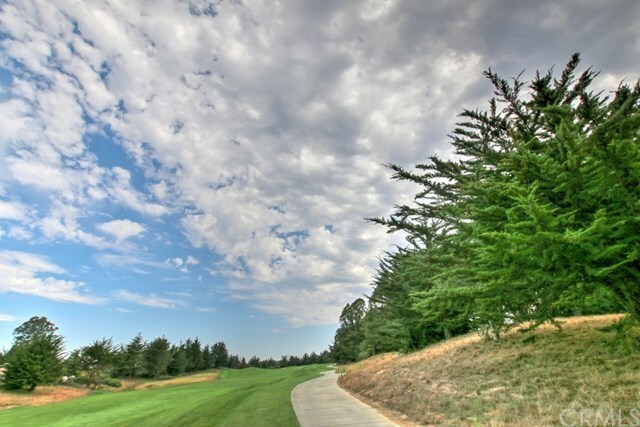 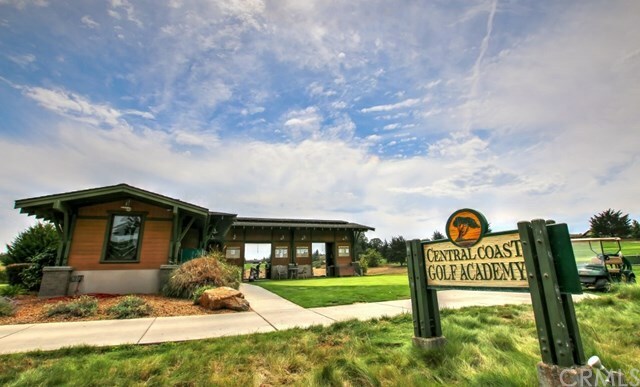 Located on the Central Coast of California, this Jacobsen Hardy Signature Course is as challenging as it is beautiful with a course layout that has many elevation changes, ocean views and stunning Cypress trees. 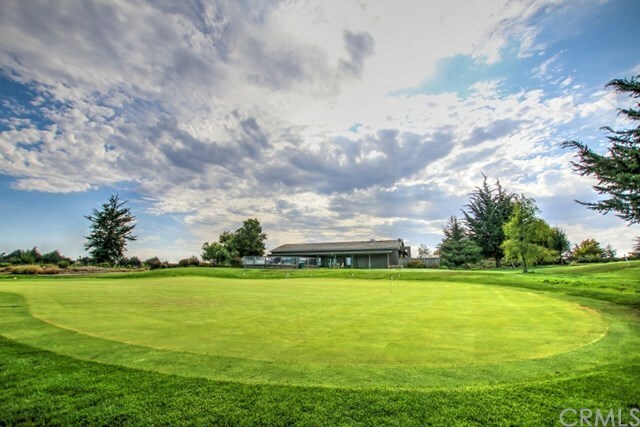 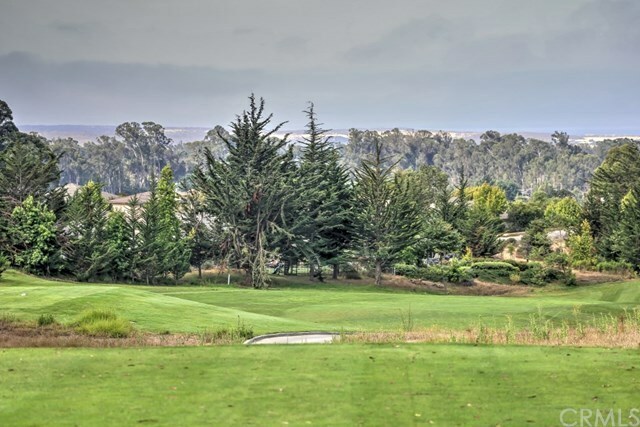 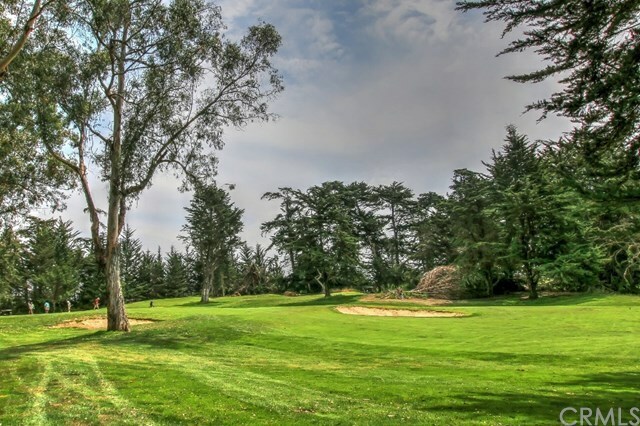 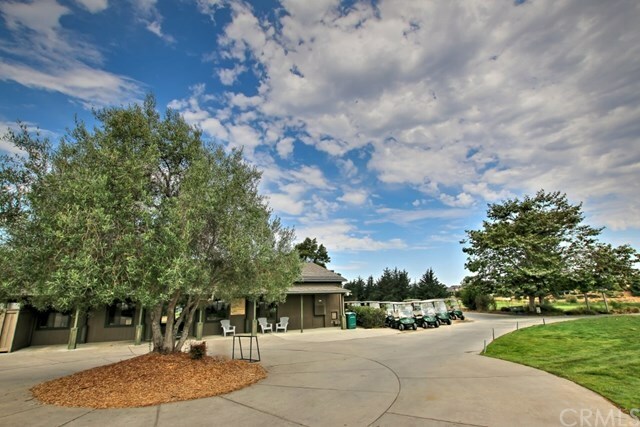 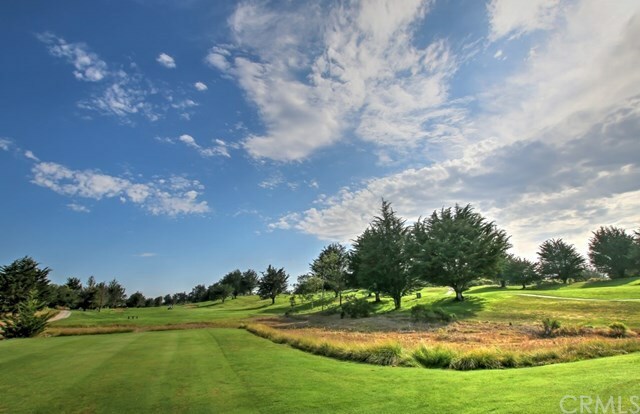 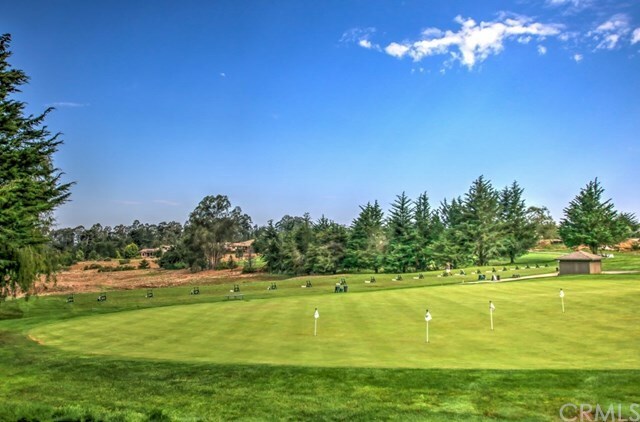 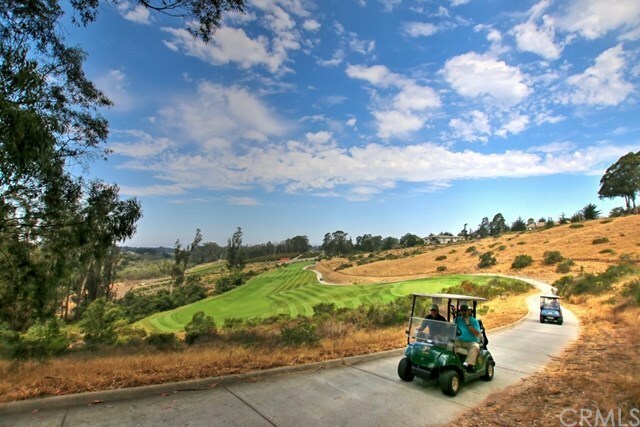 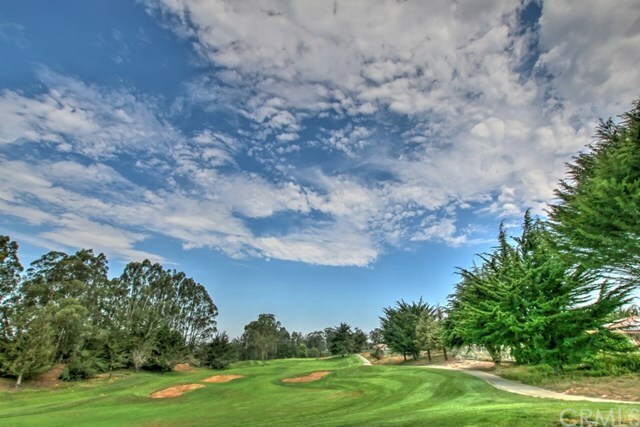 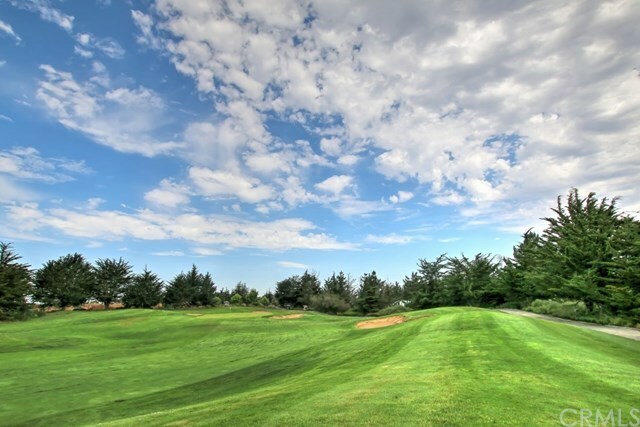 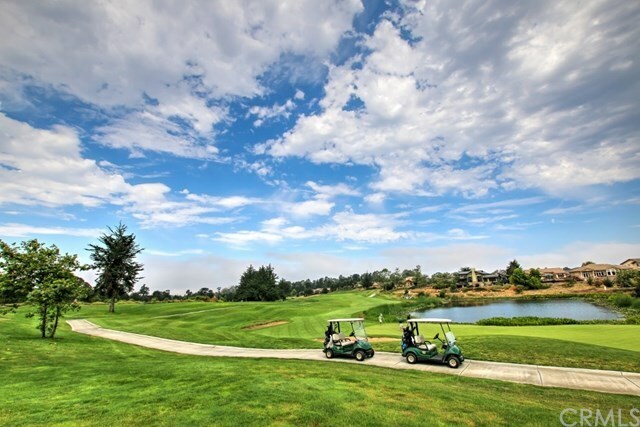 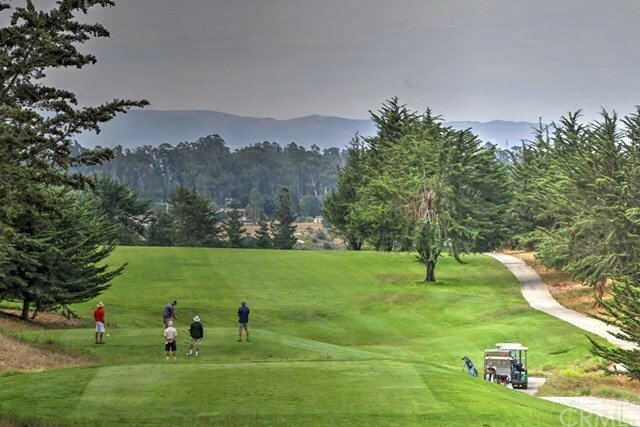 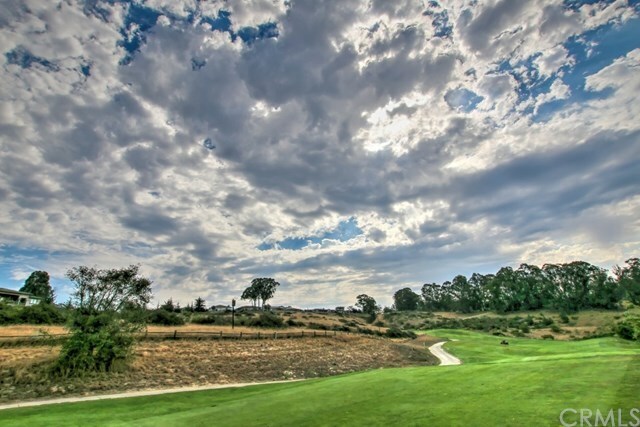 The Jacobsen Hardy team utilized the natural surroundings of the area to make this San Luis Obispo County golf course truly unique. Cypress Ridge has been certified as a Signature Sanctuary by Audubon International. 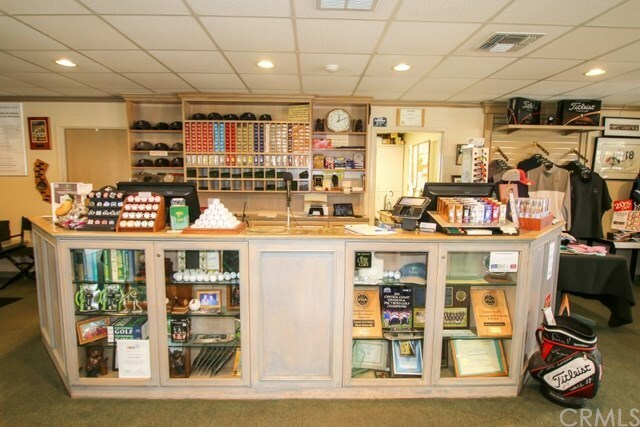 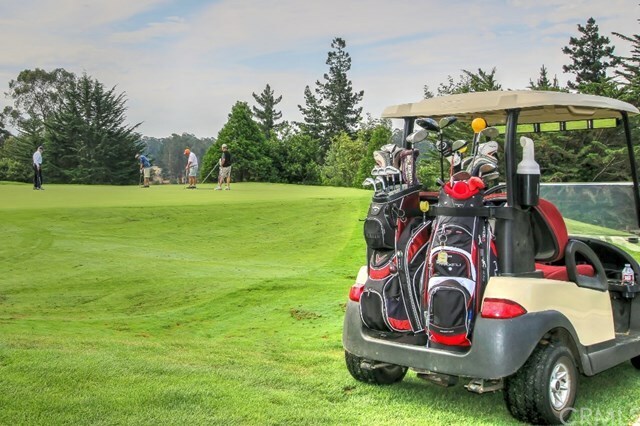 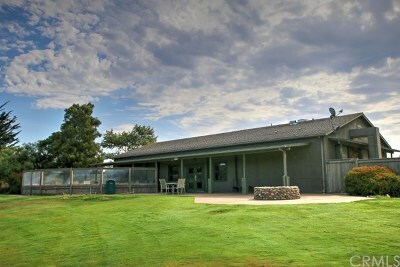 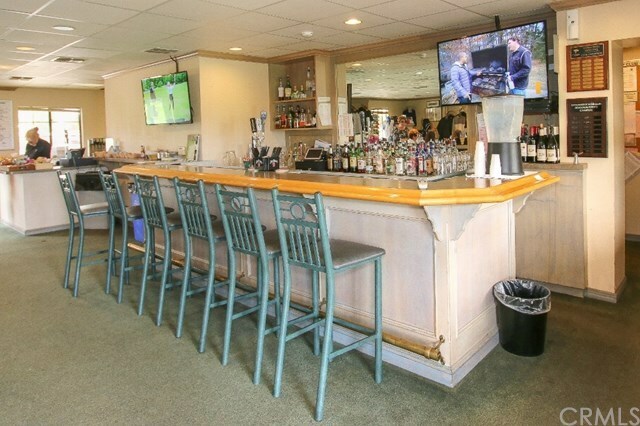 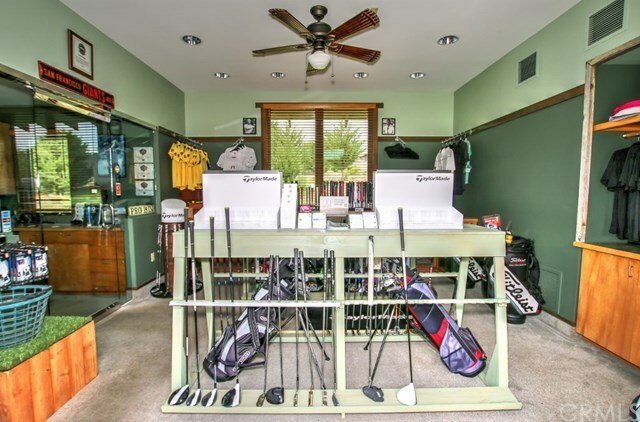 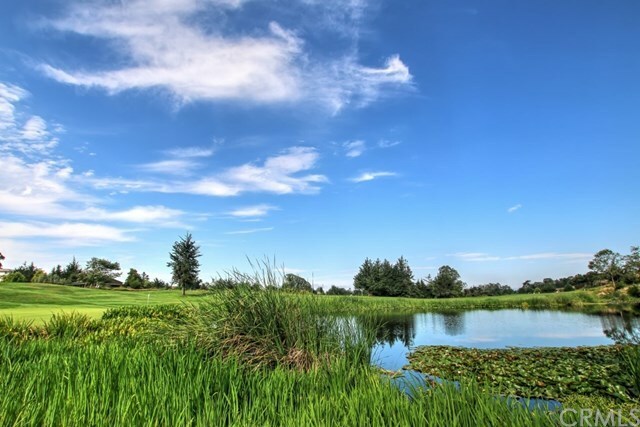 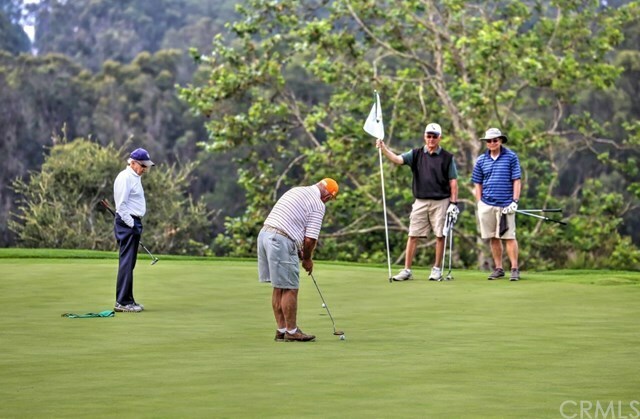 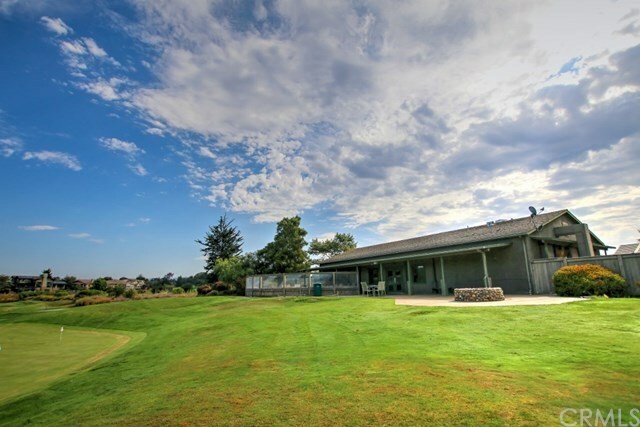 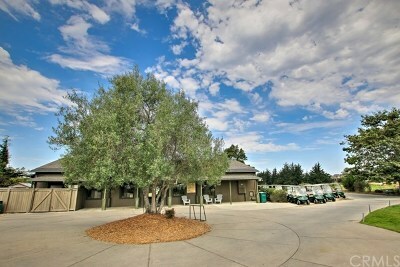 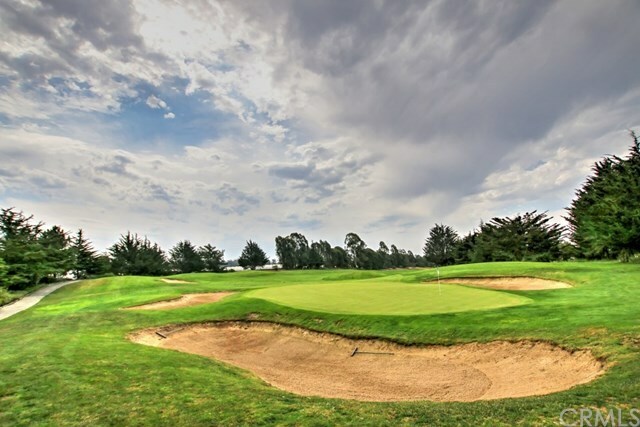 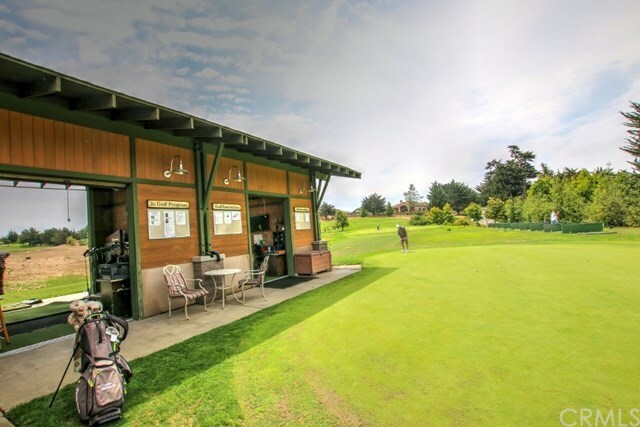 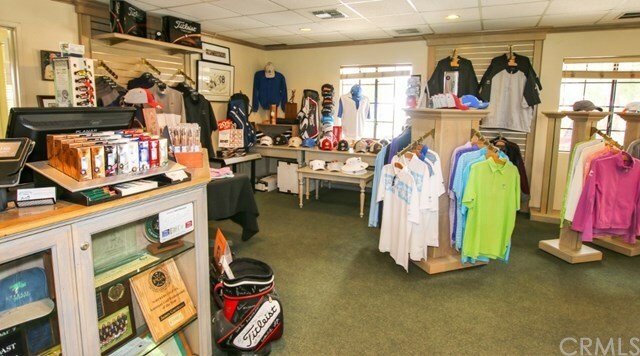 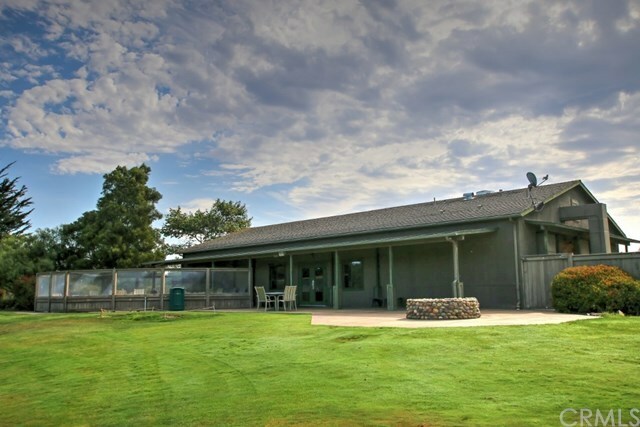 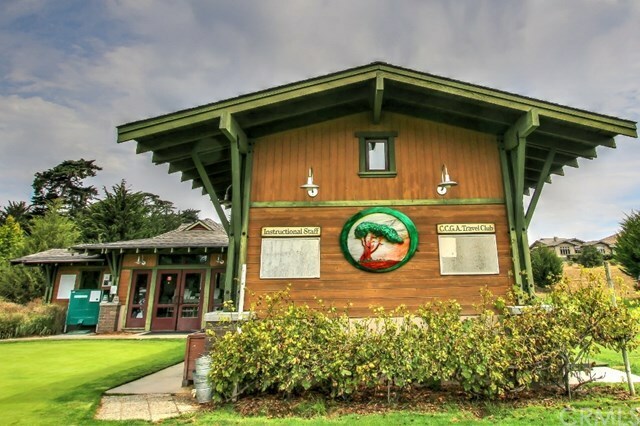 Existing Pro Shop and Grill and Golf Academy offer the full package for golfing. 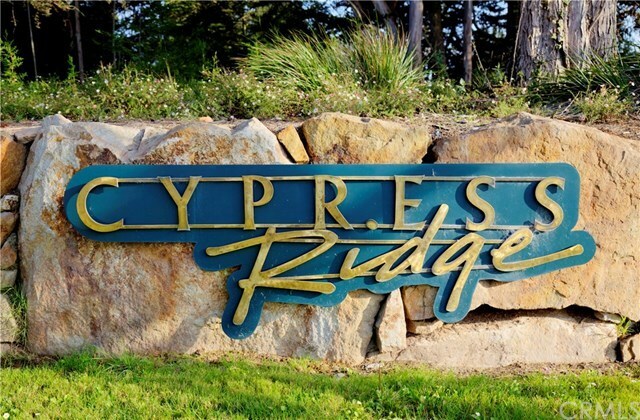 Cypress Ridge offers County approved plans for 78 beautifully designed units. Plans also include a 60-seat Restaurant, state of the art clubhouse and pro shop. 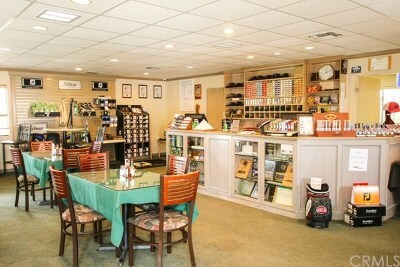 APN's 075-400-01,02,03,05,06,07,08,09,10,11,12,13,14. 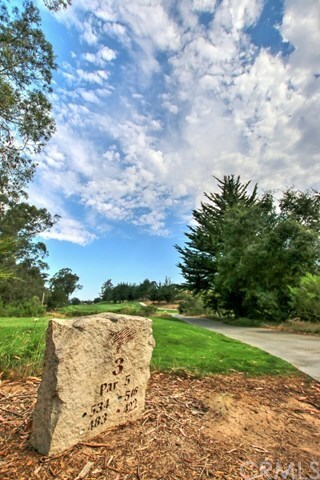 Apn's 075-401-001,05. APN's 075-402-01,02 and APN 075-403-035,037.